This is the lead form override for "Sales Team". 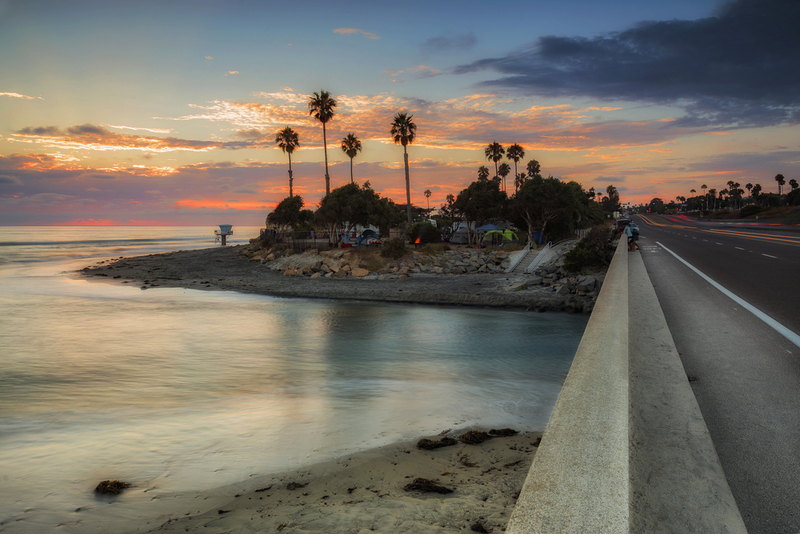 Bought a Single Family home in 2014 for approximately $550K in Oceanside, CA. Bought a home in 2014 in Oceanside, CA. <squarespace:query /> build error: Invalid 'collection' parameter. Could not locate collection with the urlId: jazmin-tamayo-licensed-real-estate-agent.